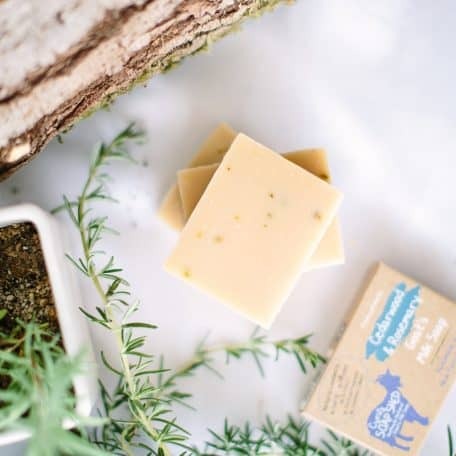 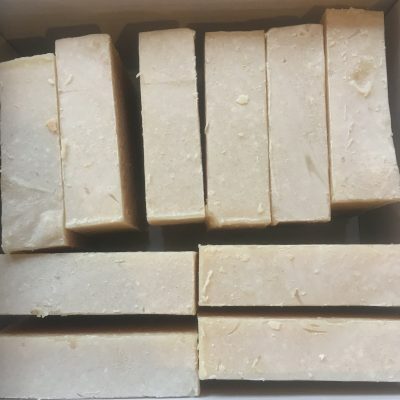 View cart “Lemongrass & Chamomile Goats Milk Soap” has been added to your cart. 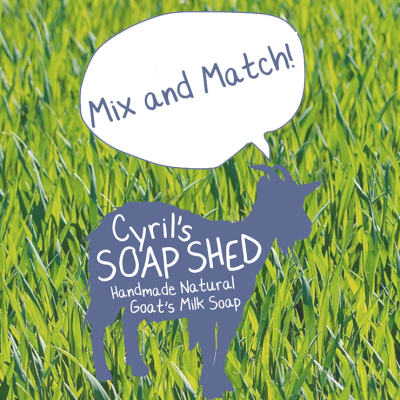 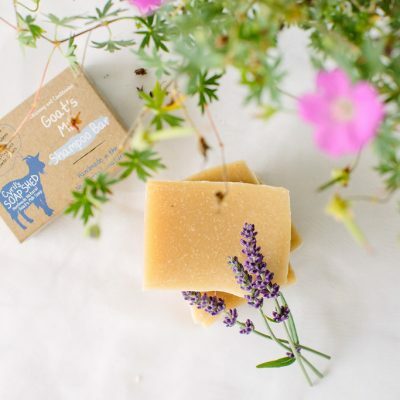 Cedarwood and Rosemary Goats Milk Soap is Handmade by Cyril’s Soap Shed. 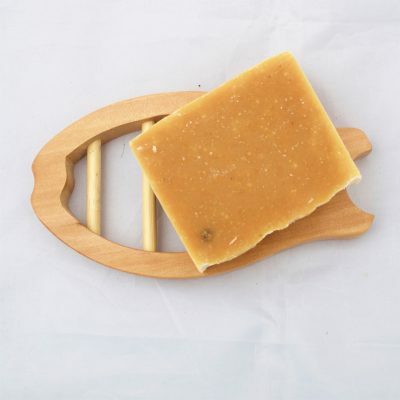 Made with Cedarwood and Rosemary essential oils it’s a very masculine soap, ideal for those hard working hands! 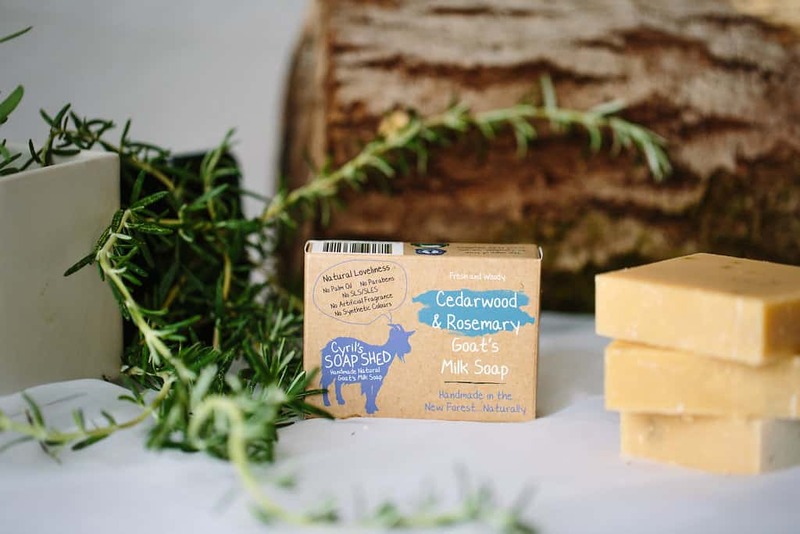 Cedarwood & Rosemary Goats Milk Soap is Handmade by Cyril’s Soap Shed. 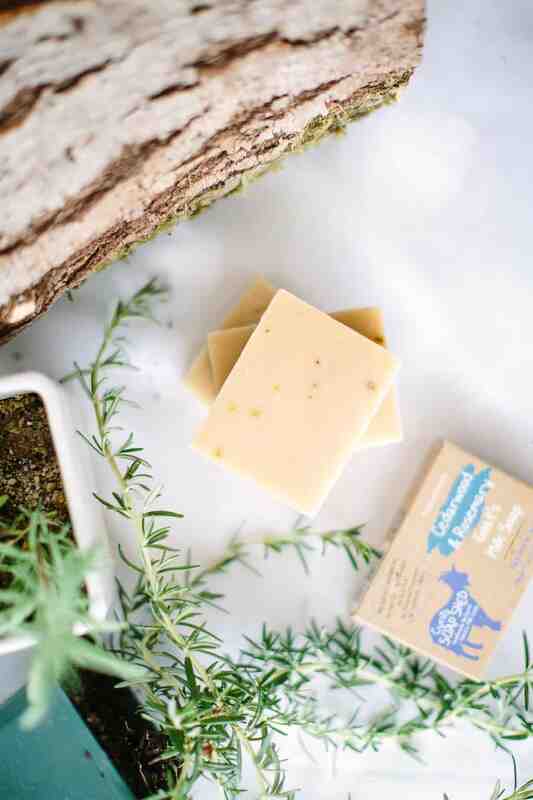 Made with Cedarwood & Rosemary essential oils it’s a very masculine soap, ideal for those hard working hands! 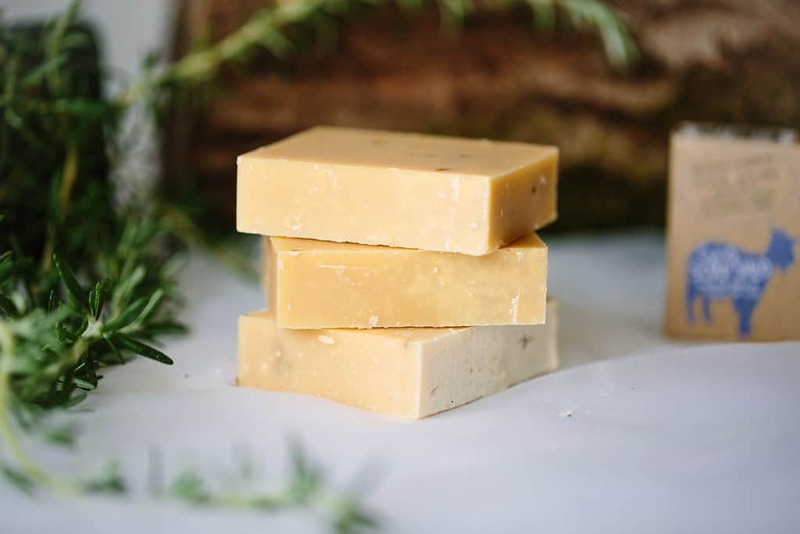 Rosemary essential oil is fantastic for dry skin and can help to reduce puffiness and swelling, while cedarwood can help reduce itchiness. 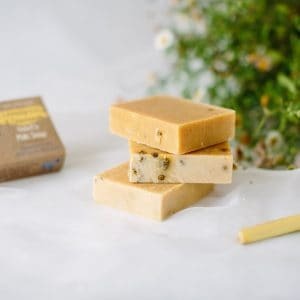 Both the essential oils are anti-bacterial and antiseptic and we’ve added nettle, which is rumoured to do wonders for circulation. 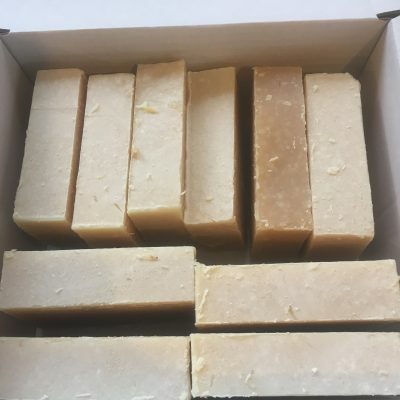 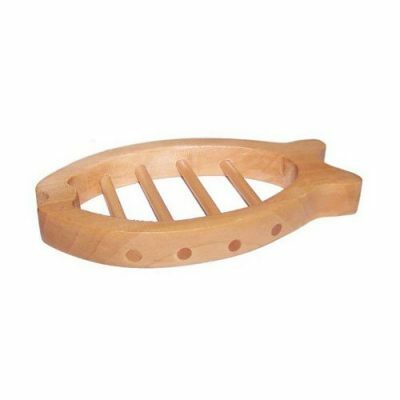 This handmade soap is suitable for all skin types including those prone to eczema, psoriasis, and dry skin. 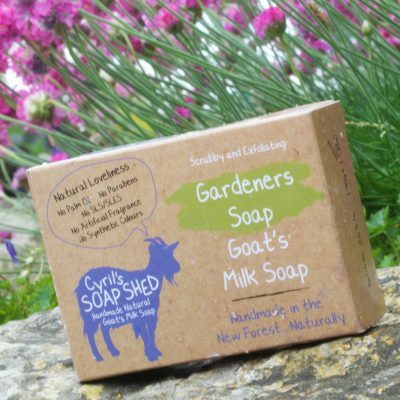 Cyril’s Soap Shed Goats Milk Soap with added scrubbiness! 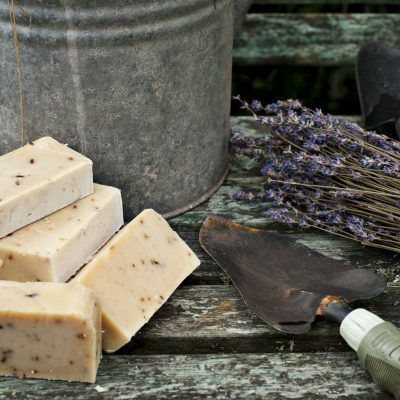 Suitable for all skin types including those prone to eczema, psoriasis and dry skin.